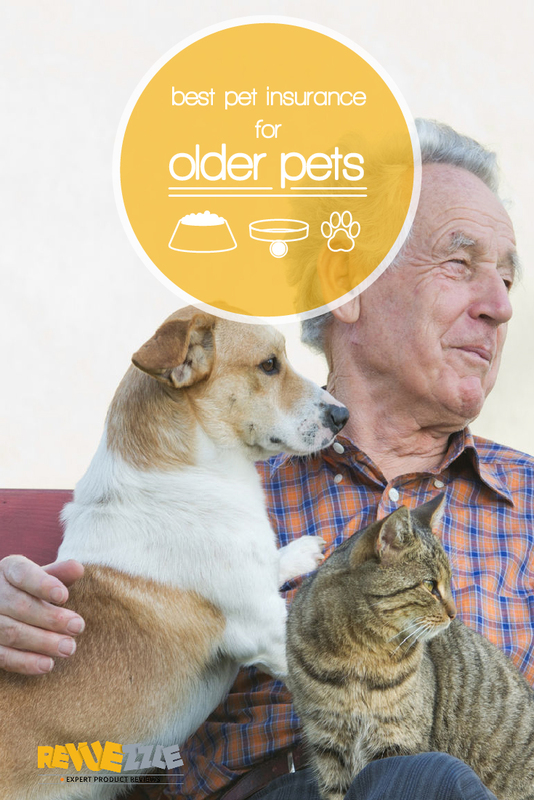 Just like humans, pets need a little extra love and care as they get older in order to make sure that they maintain their good health. 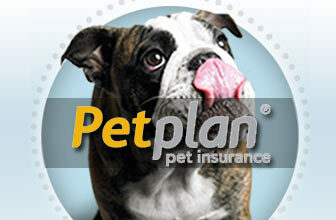 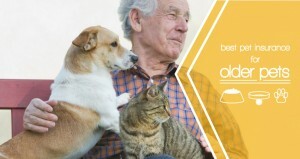 Some companies unfortunately look down on older pets as nothing more than a hassle. 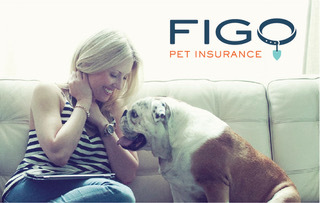 Thankfully these 5 pet insurance providers have decided to step-up and provide thorough and ongoing care to pets of all ages. 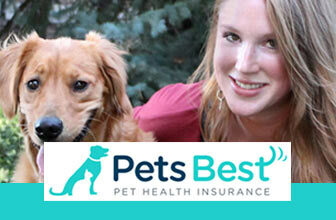 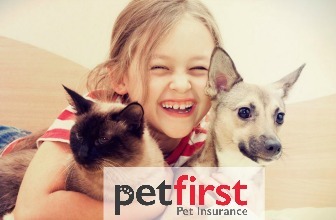 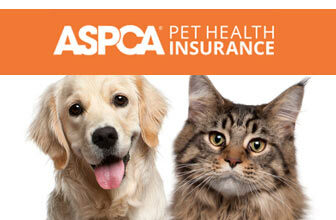 These companies all provide coverage of everything you should expect from pet insurance, along with bonus services that will help your pet maintain its playful attitude no matter how old it is.